Gamers unite! 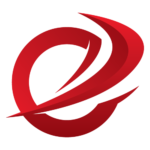 The E-Sports and Gaming Summit (ESGS) 2017 is set for October! 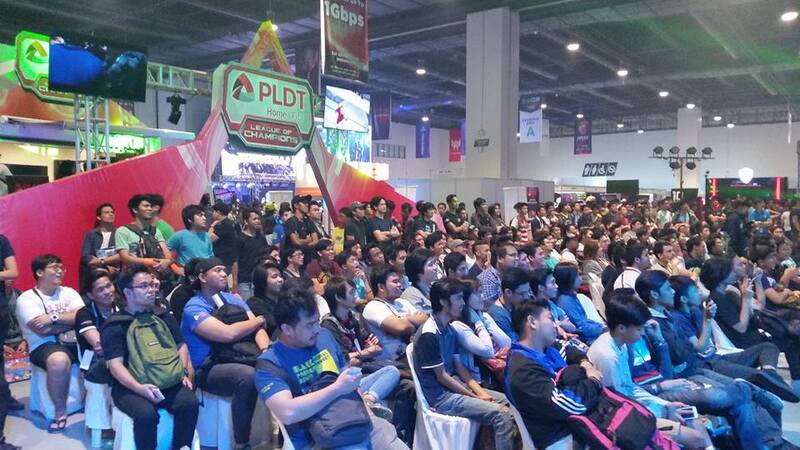 One of the biggest gaming events in the country now has a confirmed date this year. Esports and Gaming Summit (ESGS) 2017 will be held on October 27 to 29, 2017 at the SMX Convention Center, SM Mall of Asia, Pasay City under event organizer Gariath Concepts. 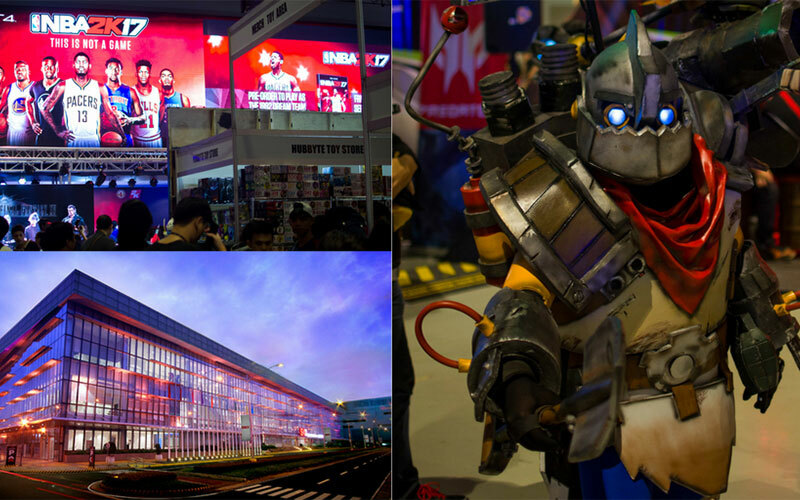 Following the great success of last year’s event, ESGS 2017 is expected to be a much bigger showcase of everything gaming, with a larger venue set as more brand partners are expected to participate. 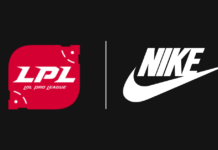 The event is also set to feature various E-sports organizers to give information about other gaming events both local and international. Some of the biggest video game companies in the world are also expected to showcase the upcoming hottest gaming titles. Local game developers will also be revealing their plans for the coming months. 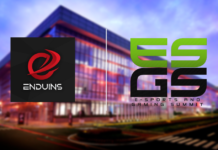 With still a long way ahead before the big event, more updates are yet to be announced in the weeks and months to come, so stay tuned here at Enduins for the latest and greatest on the ESGS 2017. 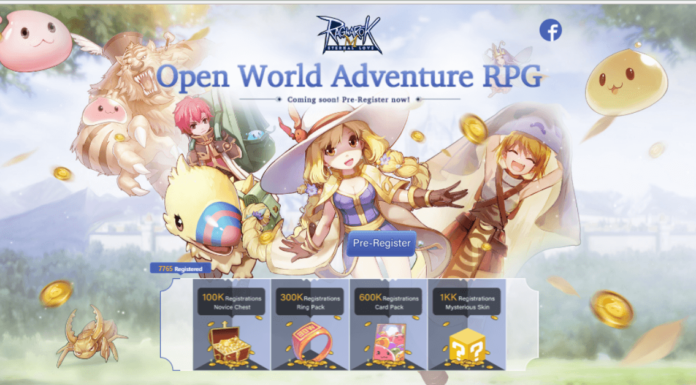 Next articleThe legend returns – Ragnarok Online relaunch coming next month!